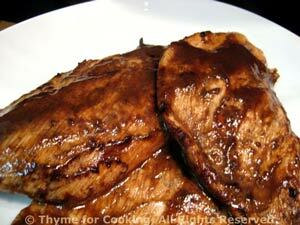 Turkey Cutlets Balsamic, Thyme for Cooking quick recipe. 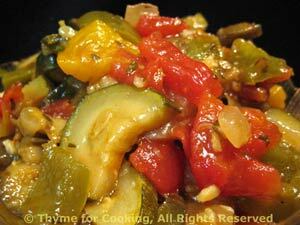 Another simple dish using leftover ratatouille. In small bowl whisk together oil and vinegar. 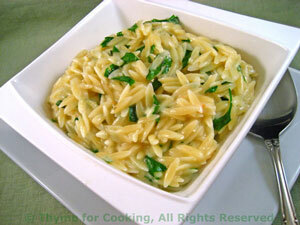 Note: If you have some olives or feta lurking in the fridge, chop and add!